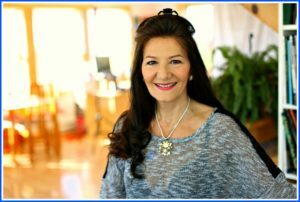 Great News: Who You ARE – And Who You’re NOT! 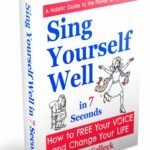 When You FREE Your VOICE It Can Change Your LIFE! 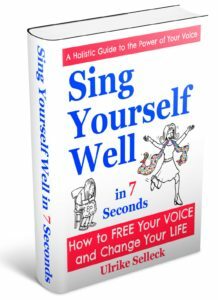 To Allow Our World to Find Its Voice – Start With Yours! Here’s to Your Uniqueness. One minute video. Pass it on! 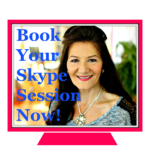 Use More Than the “Usual” 20% of Your Voice! 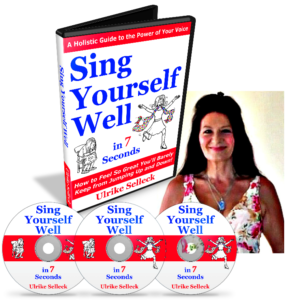 Time to Sing Yourself WELL! 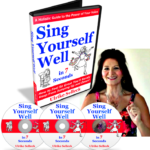 Your Sing Yourself Well Online Video Course is Finally LIVE! How to Snap Out of a Funk in 7 Seconds!